The Chancel Choir is directed by Laura Bigley. 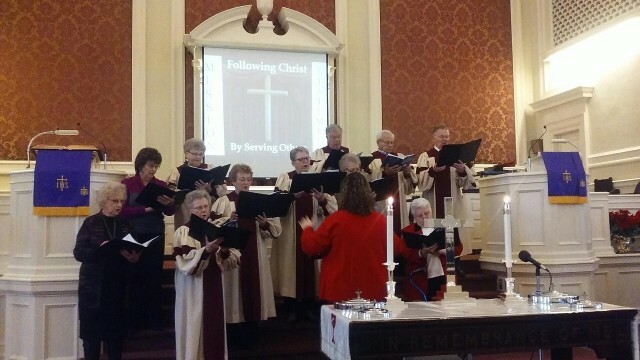 The choir sings a special anthem most Sundays during the worship service. The Choir practices on Wednesday evenings at 7:30 p.m. and is open for youth and adults who would like to share in the music ministry of the church.